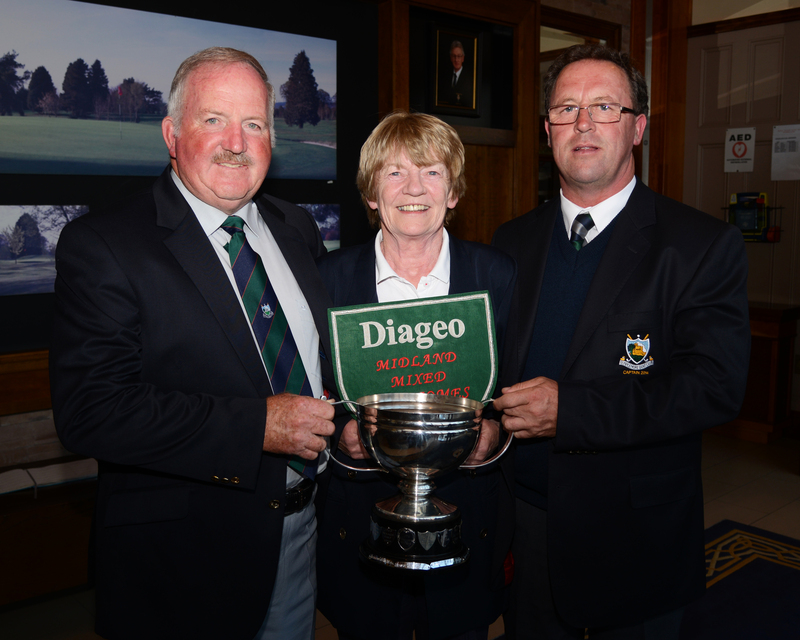 Congratulations to Templemore Golf Club who recently defeated Castletroy Golf Club in the Diageo Mixed Final which took place at Roscrea Golf Club. 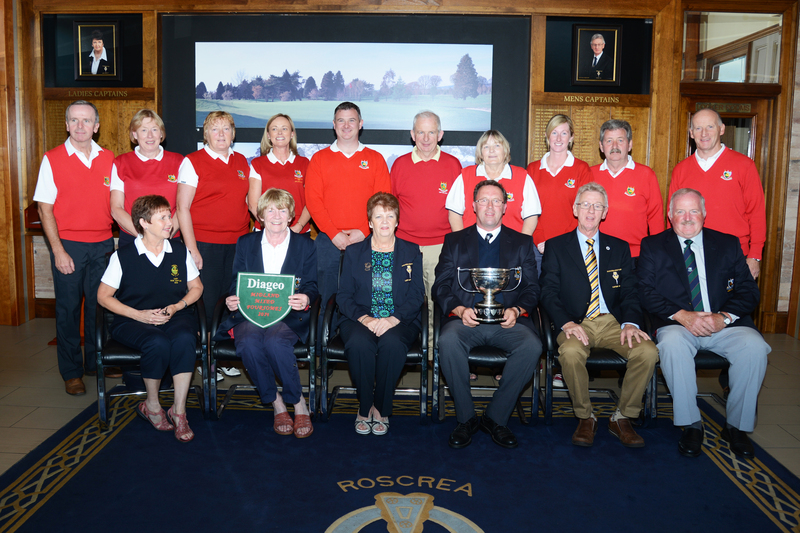 Front L to R: Noirin Ryan( Lady Vice Captain Roscrea Golf Club), Anne Kenny(Lady Captain Templemore Golf Club), Joanne Mann (Lady Captain Roscrea Golf Club), Liam Leahy (Captain Templemore Golf Club), Pat Nevin (Captain Roscrea Golf Club), John Galvin(President Templemore Golf Club). 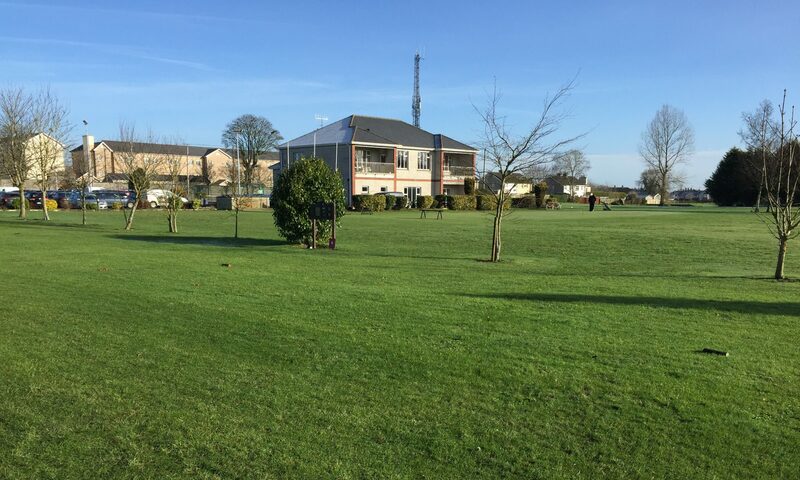 Back L to R: Denis Maher, Sadie Tynan, Josie Bourke, Mary Hayes, Philly Ryan, Mick Keely, Sheila Delaney, Michelle Lawlor, Dinny Tuohy, Seamus Bourke.